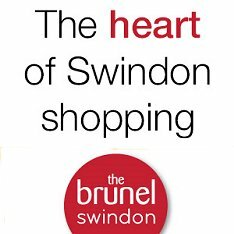 Finding a place to stay in Swindon couldn't be easier with SwindonWeb. We've put together a comprehensive list of accommodation options in and around Swindon that offer everything you need for a business trip or weekend break. And when you do find the perfect place to stay please don't forget to mention SwindonWeb when booking!